Diners may have to pay extra at restaurants with ambitious bread-and-butter programs, but it’s often worth it. “I think it’s the very best thing we do,” says chef Brad McDonald of Brooklyn’s Governor (closed after Hurricane Sandy, it’s due to reopen in early 2013). 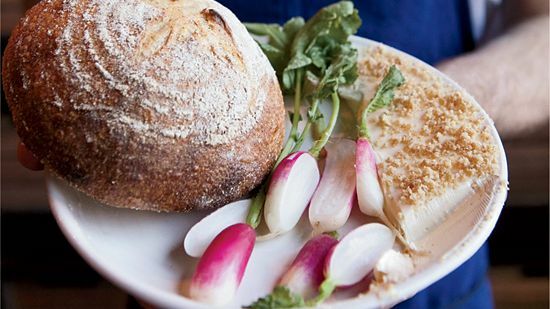 Its warm sourdough loaf takes 36 hours, from fermenting through baking; it’s served with house-made butter. In their quest for wild sea ingredients, chefs are sourcing more than just seafood from the ocean—for instance, Portland, Maine’s David Levi cooks with sea buckthorn while Joshua Skenes at Saison in San Francisco uses seaweed to bundle fish fillets. Black foods are darkening plates as chefs use ash to add smoky notes. 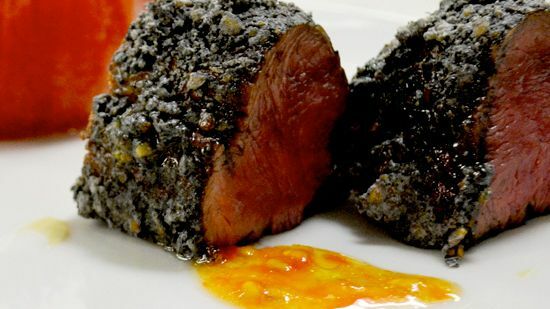 At L’Espalier in Boston, Frank McClelland uses vegetable ash to coat veal loin. In New York City, Gwynnett St’s Justin Hilbert stains chicken with hay ash. 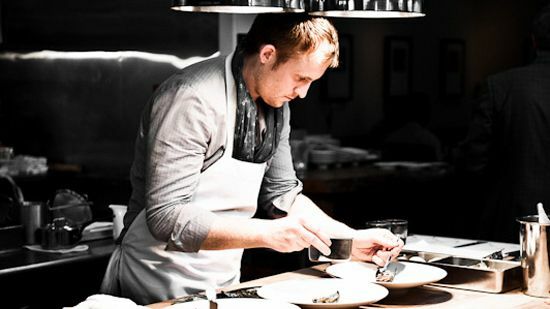 Naturalist chefs, like Matt Lightner of Atera in New York City, love the rugged feel of slate serving pieces. Revol makes porcelain serving pieces that resemble slate but are lighter. From $26; revol-usa.com. 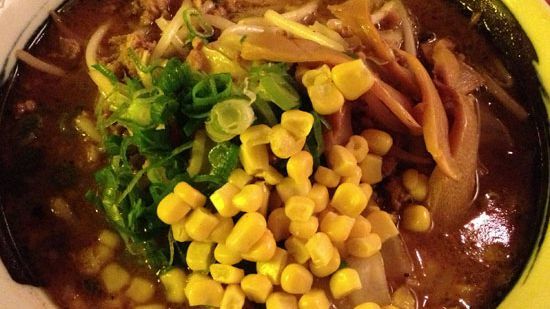 Chefs are messing around with the traditional noodle soup. “There’s no one right way,” says Tatsu Aikawa of Austin’s Tatsu-Ya, which offers Mexican flavor “bombs” with chile and lime powders. Hinomaru in Queens, NY, serves ramen with uni and Parmesan cream; and in Manhattan, Ivan Orkin, who has worked in Tokyo, is opening a spot featuring brothless ramen with pickled, raw and roasted garlic. 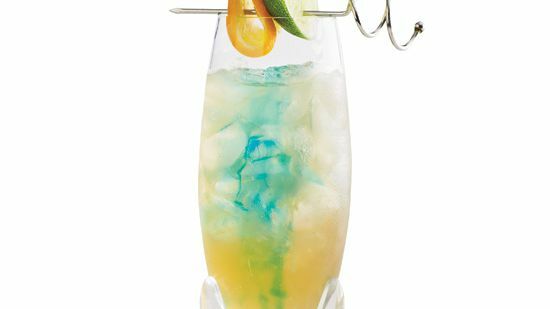 The kitschy tiki-bar staple blue curaçao (orange liqueur dyed blue) is being revived by mixologists who love its bitter-orange flavor and neon color. The The Blue Steel is a neo-tiki drink from Jasper’s Corner in San Francisco. 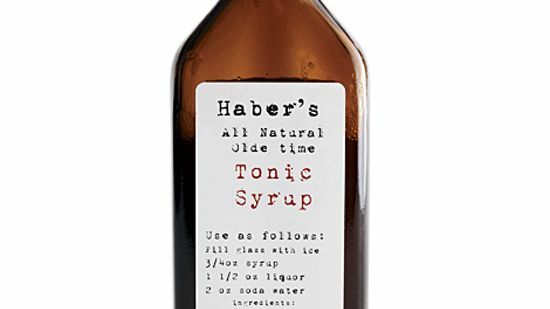 These new tonic syrups help create more complex cocktails: Haber’s All Natural Olde Time Tonic Syrup combines citrus, cinchona bark and herbs and makes a lightly spicy gin and tonic. Liber & Co. Spiced Tonic Syrup has a malty taste and an aroma of cardamom. In the heart of the American wine industry, top sommeliers are drinking cocktails. New Napa spots French Blue and The Thomas have book-size wine lists, but locals love the drinks, like The Thomas’s White Manhattan, made with Death’s Door white whiskey. 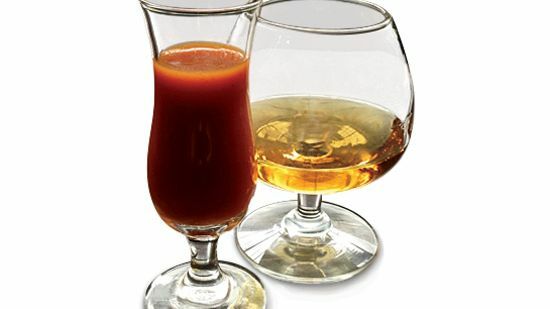 The popularity of sipping tequilas has inspired bartenders to remix the classic juice blend, sangrita (usually made with orange, chile and tomato). Berkeley’s Comal serves a spicy mango version; NYC’s Empellón Taqueria makes one with roasted tomatoes. 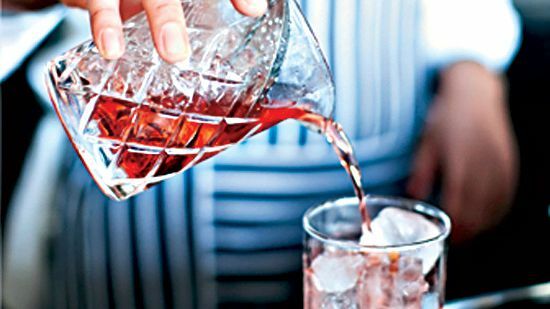 Most vermouth is made in Europe from recipes that haven’t changed in a century. The new small-batch US versions are made with local grapes and new flavor profiles. Try Napa winemaker Dan Petroski’s floral Massican, or Atsby’s anise-scented Amberthorn. The popularity of vegan diets has inspired new nondairy milks made from flaxseed, hemp and oats. 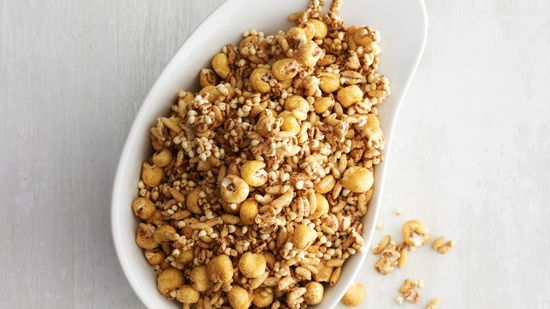 Our favorite: Simpli’s Naked Oat vanilla. $4 for 25 oz; amazon.com. 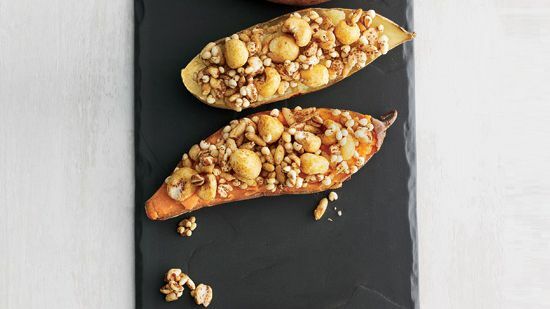 Chefs of many different ethnicities are making Mexican food. 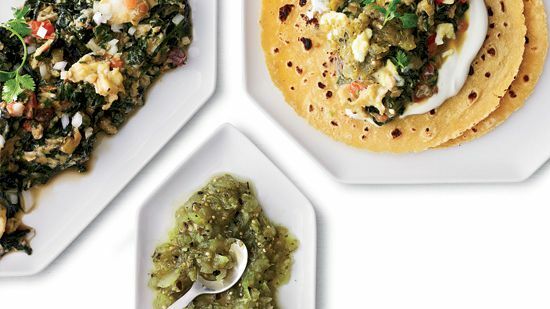 “I cooked Italian for 20 years, but I always had Mexican chiles on hand,” says Kelly Myers who just opened Xico in Portland, Oregon, where she serves these egg-and-chard tacos. In NYC, Lure Fishbar’s Josh Capon opened El Toro Blanco, where he serves slow-roasted goat. 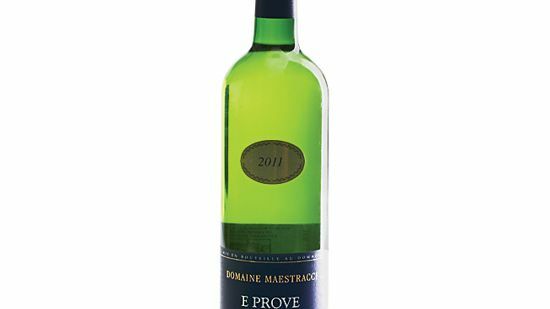 2011 Domaine Maestracci E Prove Corse Calvi Blanc ($19) A lightly salty Vermentino. 2009 Clos Alivu Patrimonio Rouge ($23) A dry red made from 50-year-old vines. 2011 Domaine de Gioielli l’Île de Beauté Rouge ($36) A blend of Merlot and two local grapes. 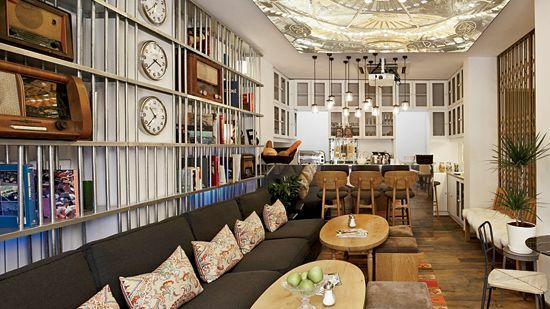 The word hostel suggests bunk beds and grungy showers, but a new breed is redefining the genre. In Istanbul, Bunk (photo) has a clean, white aesthetic and marble bathrooms. The new branch of Germany’s wacky Superbude, in Hamburg, has a rock-star suite with a stage; and Pod 39 in New York City has a concierge service and food by Spotted Pig chef April Bloomfield. 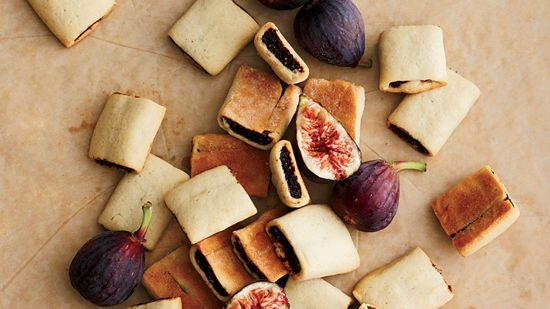 Nabisco’s Fig Newtons are the latest packaged sweet to get a makeover. 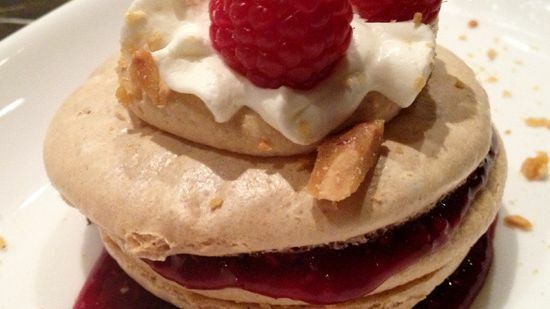 Three new cookbooks have recipes for the fruit-filled cookies: John Barricelli’s The Seasonal Baker, Alana Chernila’s The Homemade Pantry and Baking Out Loud by Hedy Goldsmith, who adds red wine and anise to the filling. The massive renovation of the Panama Canal won’t be finished till 2014, but Panama City is already filled with energy. The region’s first Waldorf Astoria opens this year, as does the American Trade Hotel, a 50-room luxury eco-hotel slated for spring. 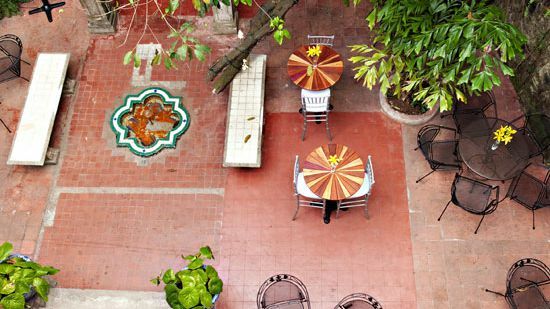 Meanwhile, the city’s historic Casco Viejo area is now home to cool hotels like Las Clementinas (photo), whose chef, Javier Lamarca, trained at El Bulli. But the most anticipated opening is Biomuseo, a natural-history museum designed by Frank Gehry and launching later this year.